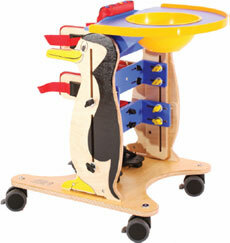 The Rabbit™ standing frame from R82 is suitable for children and adolescents between the ages of 1 and 18 years. 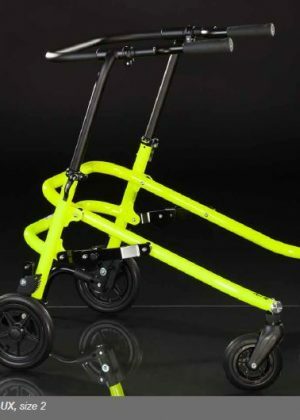 The frame is very mobile with attached side wheels. 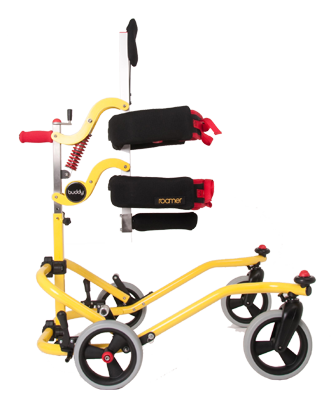 It comes in four sizes with a choice of wheel sizes each time to ensure the functionality stays uniform. 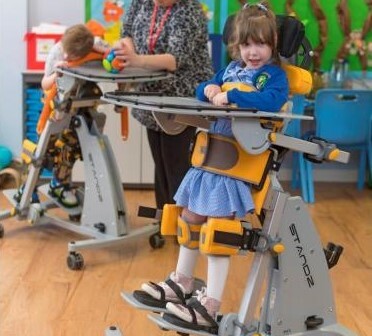 The Rabbit provides children with the opportunity to explore and enjoy new and exciting adventures with much the same mobility to that experienced by active wheelchair users. Allows the individual to explore and enjoy outings. 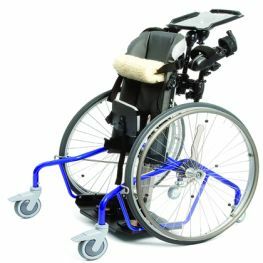 A beautiful, Self propelled stander which is easy for children to manover, making standing more dynamic.